Morgan McCloskey was hired to work as a front desk associate at Massage Envy located in the University area of Charlotte, North Carolina. On April 3- after she was hired but before she started work- McCloskey discovered she was pregnant using a home pregnancy test. When she started to work five days later, McCloskey told her supervisor that she was pregnant. On April 12, after a doctor’s test confirmed her pregnancy, McCloskey was called into see two Massage managers who told her that “pregnant women should not be working” and that she was being let go; according to the lawsuit filed on Monday by the EEOC in U.S. District Court for the Western District of North Carolina. The suit claims that the alleged conduct violates Title VII of the Civil Rights Act of 1964, as amended by the Pregnancy Discrimination Act. The suit seeks back pay, front pay and/or reinstatement, compensatory damages punitive damages and injunctive relief. The Case is EEOC v. CCR Wellness Investments, LLC, d/b/a Massage Envy. 2) Be Prepared to do the Reasonable Accommodation Dance- inform employees in your handbook that they have a right to raise accommodation requests, and then train managers to recognize when requests are being made. Look for comments about work causing pains or swelling of the feet and then see how you can work with the employee to keep them on the job. 3) Making Assumptions on Job Accommodations is Risky- transfer of the pregnant employee to a light duty role because you think it is in the woman’s, or unborn child’s best interest, without first doing an objective evaluation of the worker’s ability to do the job may get you sued. Hire a good Doctor- rather than trying to play one. 5) Think Post Pregnancy- it is also about post-partum depression or limited physical strength issues when coming back from a difficult pregnancy. Crete Carrier Corporation employed Sakari Jarvela as a commercial truck driver from November 2003 until April 2010 at its Atlanta based terminal. At some point in that time, Jarvela developed a problem with alcohol abuse. In March 2010, he sought treatment after his personal physician who diagnosed him as suffering from alcoholism and referred him to an intensive outpatient treatment program. Jarvela notified Crete of his need for Family and Medical Leave Act (FMLA) leave and provided a statement from his physician as part of the FMLA approval process. Crete approved the leave from March 18, 2010, until June 6, 2010. Jarvela completed his alcoholism treatment program early on April 20, 2010, and immediately sought to return to work—a month and a half after his original diagnosis of alcoholism. Crete decided that Jarvela no longer met the qualifications to be a commercial truck driver and dismissed him- citing both the DOT regulations and its company policy. Jarvela then filed a law suit against Crete alleging violation of the Americans with Disabilities Act of 1990 (ADA) based on his disability of alcoholism and interference and retaliation claims under the Family Medical Leave Act of 1993 (FMLA) for not returning him to his former position but terminating him. 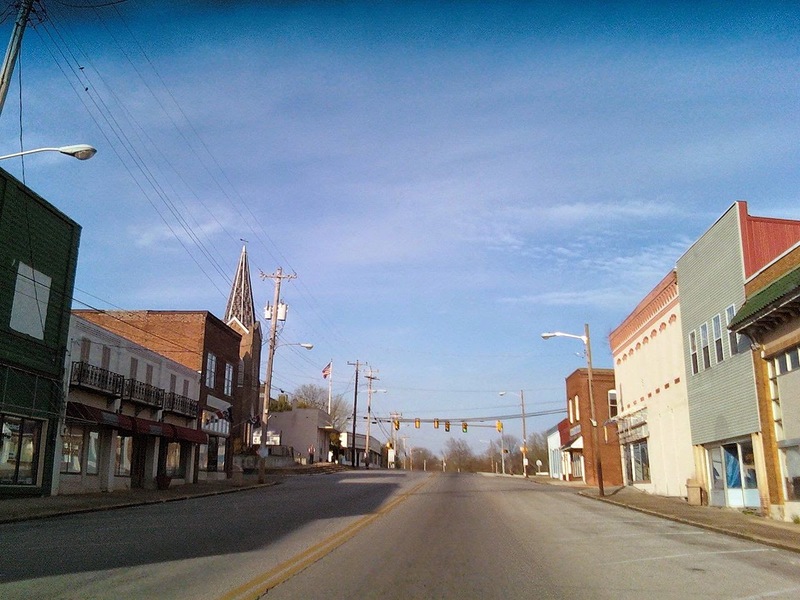 The United States District Court for the Northern District of Georgia granted summary judgment in favor of Crete on all of Jarvela’s claims, and Javela appealed. On June 18, 2014, the 11th Circuit Court of Appeals affirmed summary judgment for Crete. The Court looked first at Crete’s written job description for Jarvela’s position which stated, “that an essential duty is that the employee qualifies as a commercial driver pursuant to both DOT regulations and Crete company policies.” The Court found the crucial issue to be whether Jarvela qualified under DOT regulations and Crete company policy. The DOT regulations specify that a person is not qualified to drive a commercial motor vehicle if he has a “current clinical diagnosis of alcoholism.” 49 C.F.R. § 391.41(b)(4). The 11th Circuit interpreted a “current clinical diagnosis of alcoholism” in this case to mean that an individual suffers from alcohol dependency. The Court noted that the DOT regulations make clear that an employer makes the final determination of who is a qualified individual to drive a commercial truck. See 49 CFR § 391.11(a). Jarvela contended that only a DOT medical examiner (who had issued him a six-month medical certification) c o uld determine whether he had a current clinical diagnosis of alcoholism. The Court sided with Crete that an employer must make the final determination of whether an employee suffers from a current clinical diagnosis of alcoholism because DOT regulations unambiguously place the burden on an employer to ensure that an employee meets all qualification standards. 49 CFR § 391.11(a). 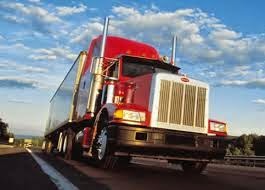 The regulations provide that a motor carrier “shall not require or permit a person to drive a commercial motor vehicle” unless the person is qualified to drive one. Aperson is only qualified to drive a commercial motor vehicle if he has no “current clinical diagnosis of alcoholism.” See 49 CFR § 391.41(b)(13). The Court held that since the regulations “place the onus on the employer to make sure each employee is qualified to drive a commercial vehicle, the employer must determine whether someone suffers from a current clinical diagnosis of alcoholism.” Thus Jarvela was not able to meet an essential job function as set forth in his written job description. Jarvela’s FMLA claim was also found to be without merit because “an employer can deny reinstatement following FMLA leave if it can demonstrate that it would have discharged the employee even if he had not been on FMLA leave.” The Court found that “regardless of whether Mr. Jarvela had taken FMLA leave, there [was] ample, unrebutted evidence in the record to indicate that Crete would have discharged him upon learning of his diagnosis of alcohol dependence.” The case is Sakari Jarvela v. Crete Carrier Corporation. Common Sense Counsel: this case gives a DOT FMCSA regulated employer a roadmap to dealing with alcoholism, drug dependency and issues of medical disqualification. Following these five steps will help keep unsafe drivers off the road and avoid a collision with the EEOC. 1) Update Driver Job Descriptions to include: “an essential duty is that the employee qualifies as a commercial driver pursuant to both DOT regulations and company policies”; 2) Do Not Ignore Potential Medical Disqualification Information regardless of its source: worker's compensation doctors reports, FMLA paperwork, MRO safety concern letters, fitness for duty evaluations, etc. ; 3) Know The Regulations especially 49 CFR parts 40, 382 and 391 which all contain very helpful language on Actual Knowledge (383.107); MRO safety concern letters contain "medically unqualified" language (40.135) and Disqualification of Drivers (391.11, 391.15 & 391.41) contains extensive list of grounds; 4) Trusted Medical Examiner – do not play a doctor but find a really good one. Select a doctor who you can pick up the phone with explain the medical information you have in front of you and ask for guidance. This doctor should be an MRO and be certified to conduct DOT medical examinations and willing to consult with you on examination conducted by other doctors. 5) Learn the ADA Dance. At some point you will need to have an interactive conversation with the driver and build your paper trail to make an effective and defensible termination decision. Using a trusted dance instructor can help make you look like a pro.